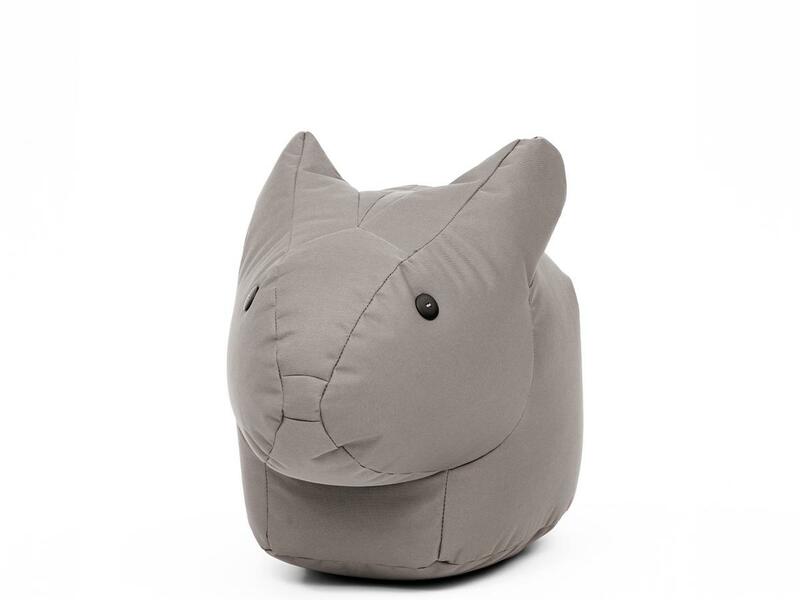 Frida from the Sitting Bull Happy Zoo collection loves to hurry through children's room; and doesn't stop at other rooms. 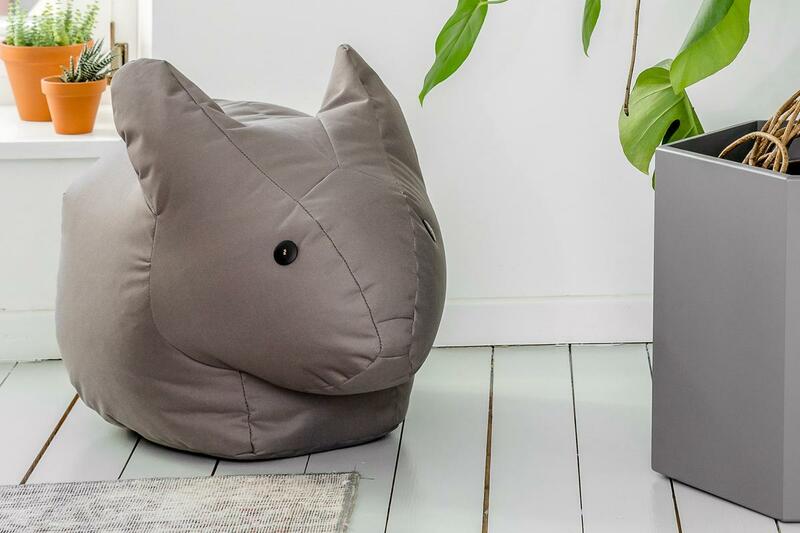 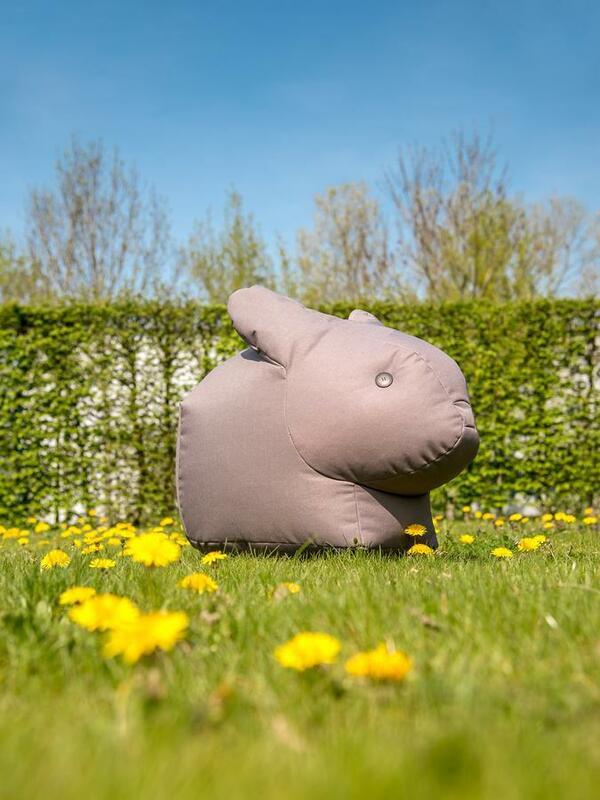 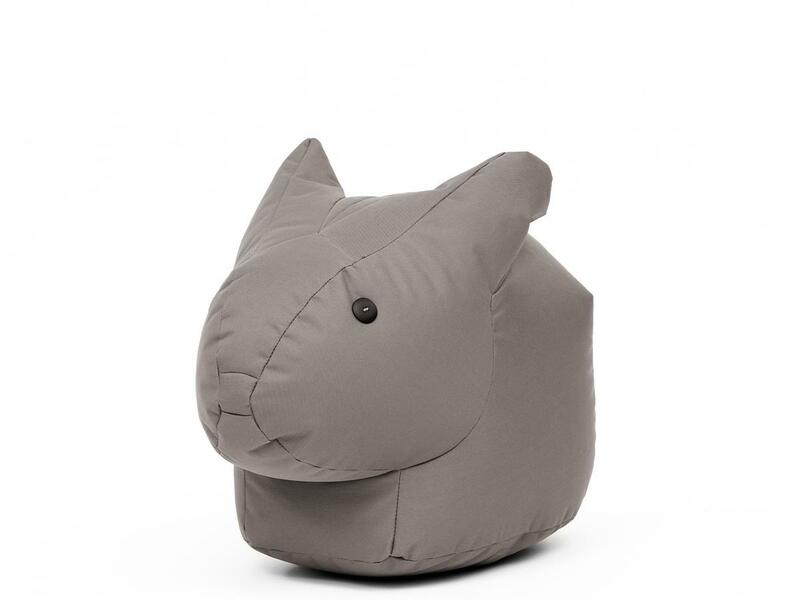 In addition to the cute rabbit, Sitting Bull offers many more beanbag animals. 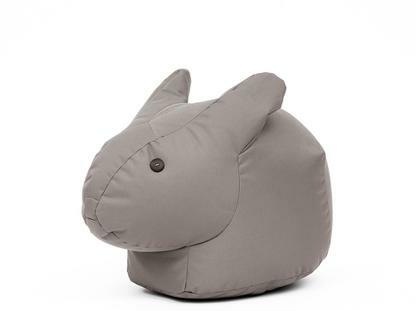 Care Cover can be wiped with a damp cloth, but is neither removable nor washable.